TransCanada Corporation and it’s joint ventures with IEnova, Infraestructura Marina del Golfo (IMG), have been chosen for a $2.1 billion project to build and own Sur de Texas-Tuxpan, a natural gas pipeline in Mexico. 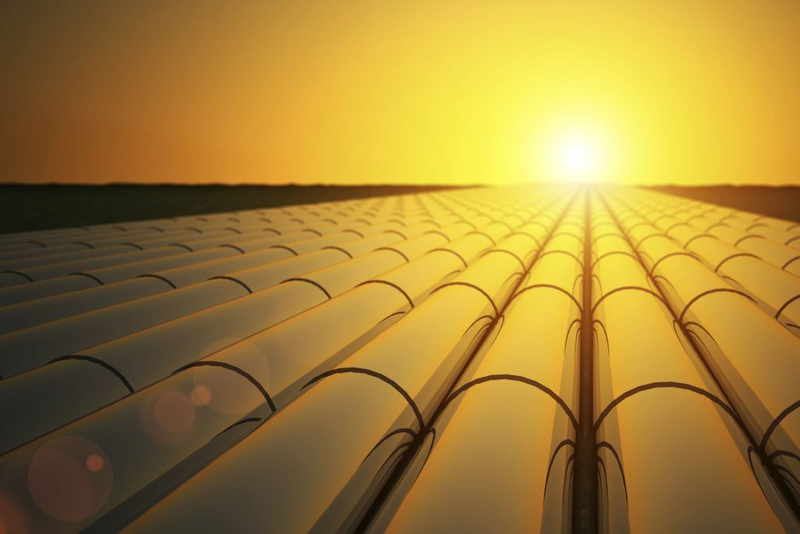 The pipeline route will transport natural gas from the underwater Gulf of Mexico, through South Texas, to Tuxpan, Veracruz. The project is backed by a 25-year-old contract with the Comisión Federal de Electricidad (CFE), Mexico’s power company. The pipeline is expected to be 800 km long and 42-inches in diameter. The project bid was in partnership with IEnova. TransCanada will develop, operate and own 60% of the project while IEnova will only own 40 percent. They will not foot the whole bill, expecting to invest $1.3 billion and anticipates the project to begin late 2018.The pipeline will start at the border point of Texas in Brownsville and end in Tuxpan. In addition to connecting with the CENAGAS pipeline in Altamira, it will also connect to other transporters in the region, including the Tamazunchale & Tuxpan-Tula pipelines from TransCanada.